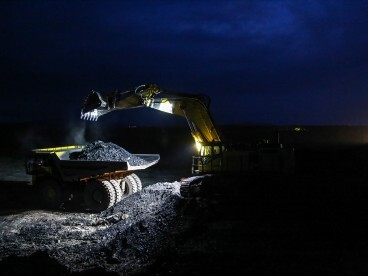 The company’s assets are located in three regions of the Russian Federation: Amur region, the Republic of Khakassia and the Krasnoyarsk Territory. 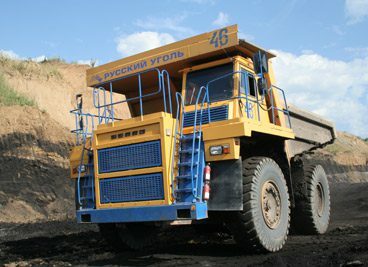 The company "Russian Coal" is based in 2002. 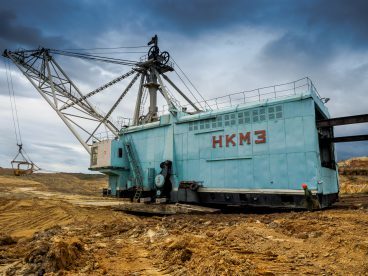 The Company's assets are located in three regions of Russia: Amur Oblast, the Republic of Khakassia and Krasnoyarsk region. 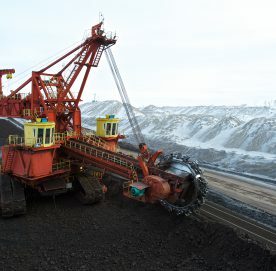 The company has six coal producers, coal washing plant, as well as energy supplying, transport and repair enterprise "Russian Coal" is a major employer: At the Company employs 4000 people. 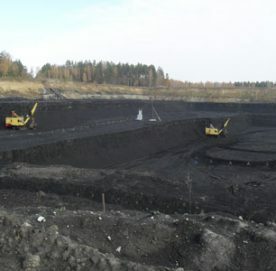 The total balance sheet of the Company coal reserves as of 01.01.2017 (Category A + B + C1, C2) comprise 1,220 billion tons. 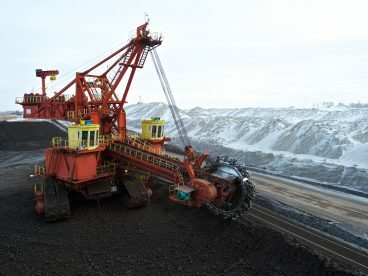 Company's products are delivered to consumers in 60 regions of Russia and for export to Poland, China, Japan, South Korea, Lithuania, Latvia and other countries. 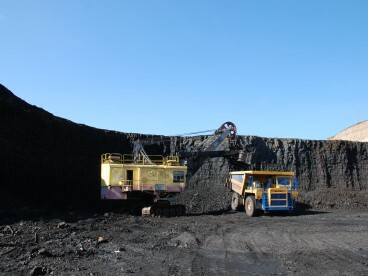 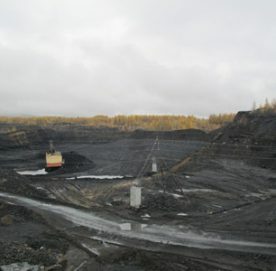 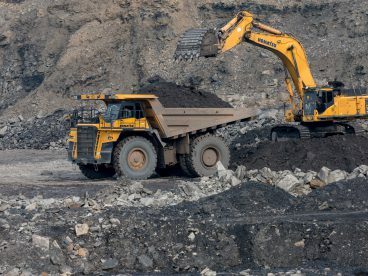 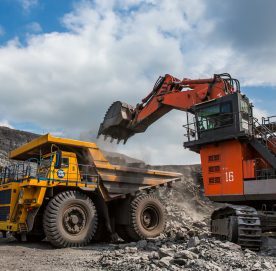 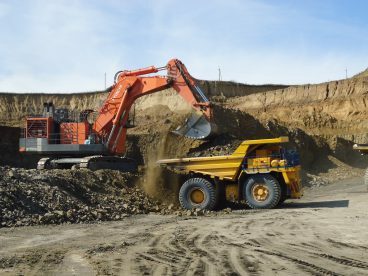 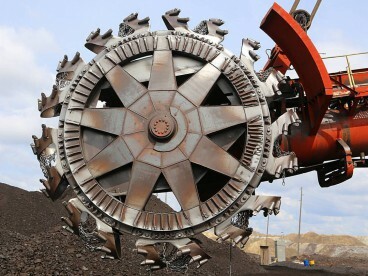 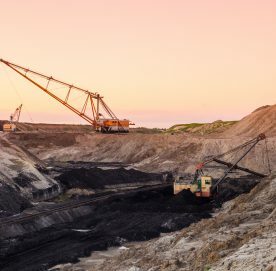 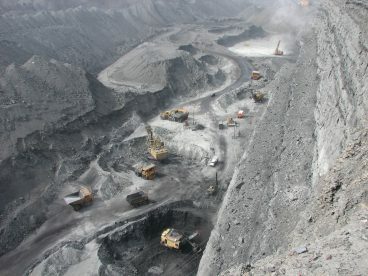 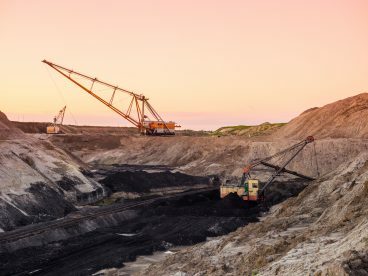 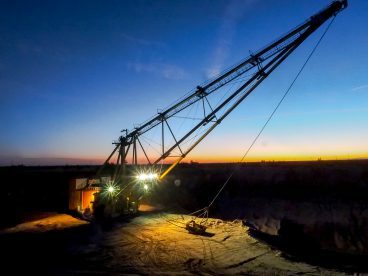 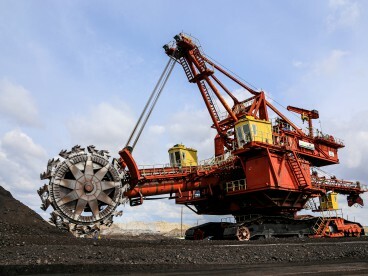 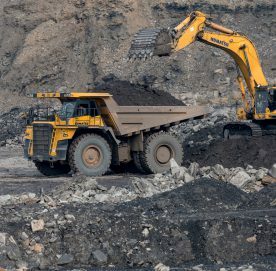 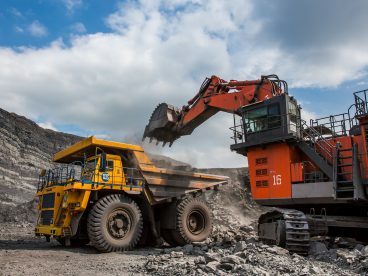 The company "Russian Coal" regularly invests in equipment, capital construction and development of a new resource base. 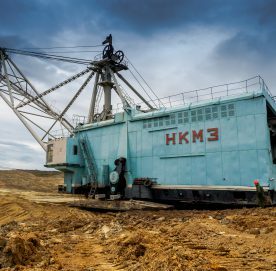 Year after year, the mining equipment is modernized or replaced with a more modern and productive. 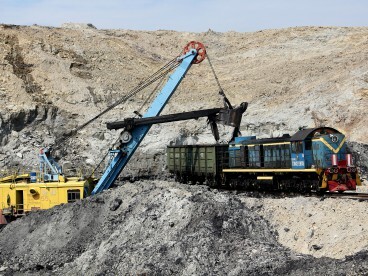 In his work The company "Russian Coal" adheres to the principles of social responsibility and investment in human capital. 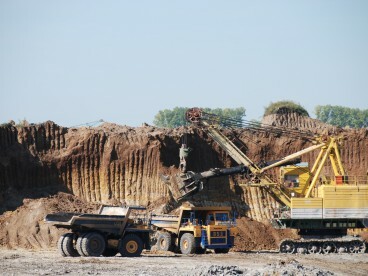 In all the regions where the Company has an agreement on social and economic cooperation. 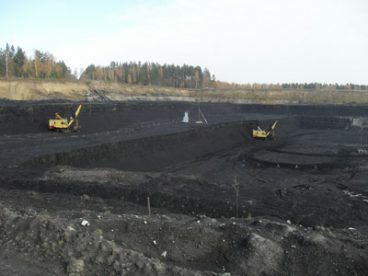 The company conducts charitable and sponsorship activities. 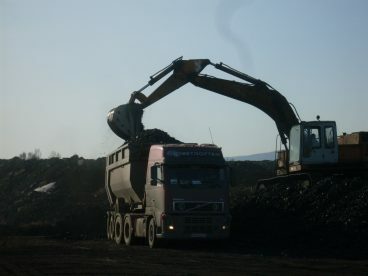 Corporate social responsibility in all regions of presence. 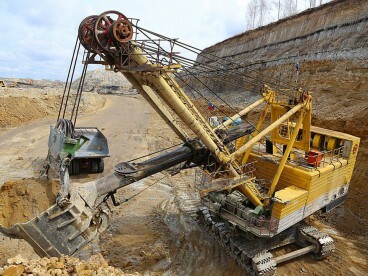 Innovation of equipment and processes and safety in all mining operations.